Worms may be slimy, wiggly, and squishy but they’re good for your garden. They can significantly improve your soil. Worms eat bacteria and fungi that could damage your plants. They also leave “worm castings”, which is just a fancier name for worm poop. Worm castings are actually great at fertilizing and they’re filled with nutrients that plants eat up. Worms naturally aerate and till soil. They also speed up the composing process, creating richer soil with more nutrients. You want these little guys in your garden. So do you want to get more worms in your garden? Here’s how. You can buy worms at almost any garden, fishing, or pet store. They are sold all over the place. They are sold by the pound in most stores. This will quickly and easily add worms to your garden. However, if your soil doesn’t already have a lot of worms it might not be a good environment for them. They could leave in search of better soil. Creating a better worm environment will attract worms to come and stay in your garden. It will solve your worm problem for the long run, but it won’t be a quick fix. 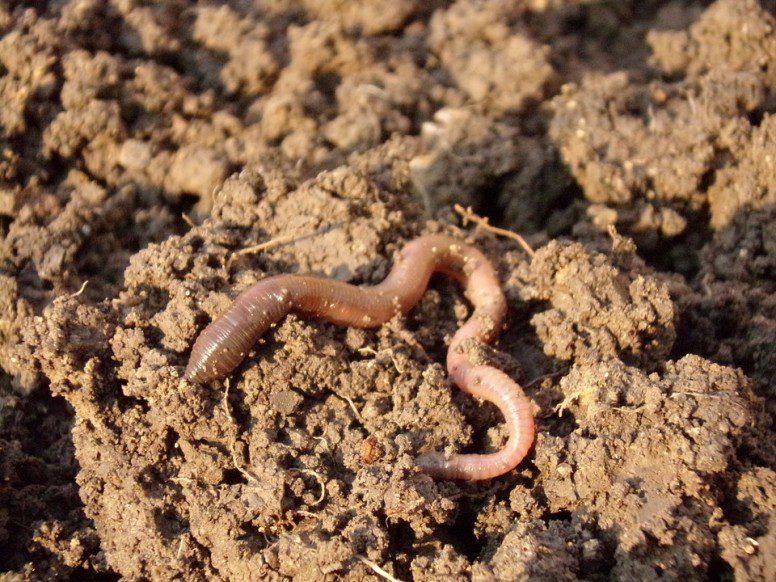 Worms love nutrient-rich soil. Start there. Use compost to attract worms to your garden. Put compost on top of your garden and let it sit there for awhile. Do not disturb the compost once you put it on your garden. If you want worms to come, let your garden be and wait. Turning the compost will discourage worms from setting up camp. You can continue to add compost onto the top of your garden while you’re waiting for worms to come to your garden. Dig a hole in your garden after a few weeks and see if the number of worms has increased. Hopefully it has! You should also notice the improvement in the quality of your soil. If you don’t have any worms, there might be another reason why they aren’t coming that may need some investigating. You can smooth and mix your garden at this point. Once your soil is healthy the worms will stay in your garden. The important thing is that your soil has to stay healthy. 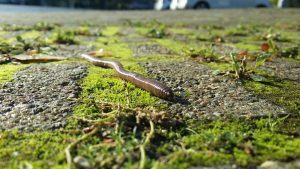 If you notice another decrease in worms, this is a sign that something isn’t right in your garden. Worms are easy to read. They leave when things aren’t satisfactory in their current home. Keep adding compost or mulch to your garden. The worms will love it! Worms can do amazing things for the soil in your garden. If your garden doesn’t have worms, find a way to get them there. You can buy them, or you can create a good worm environment. Either way, worms will make your garden soil richer and more nutrient dense. Worms will aerate your garden and fertilize it. Having worms in your garden could be exactly what you need to get your garden from average to over the top.